We have a cool health freebie today! Today you can get a free Hangover Prevention Blend. 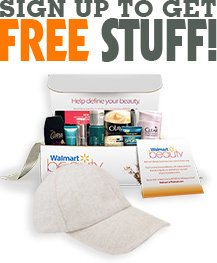 This freebie can take up to weeks to arrive at your home. You can read more about this freebie by clicking on the link below! All samples are only available while supplies last. Just follow the instructions below!